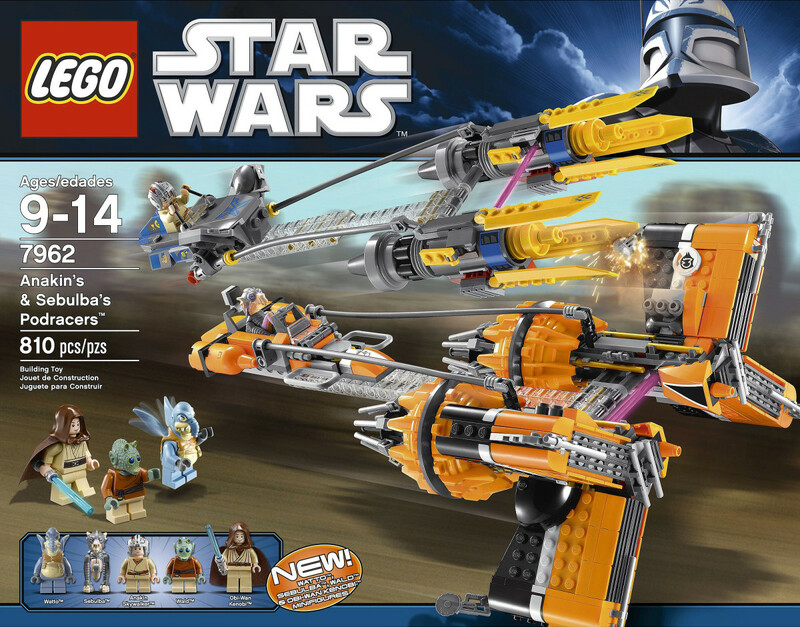 Read about the 2011 Lego Star Wars building sets. With fun facts and lots of pictures. 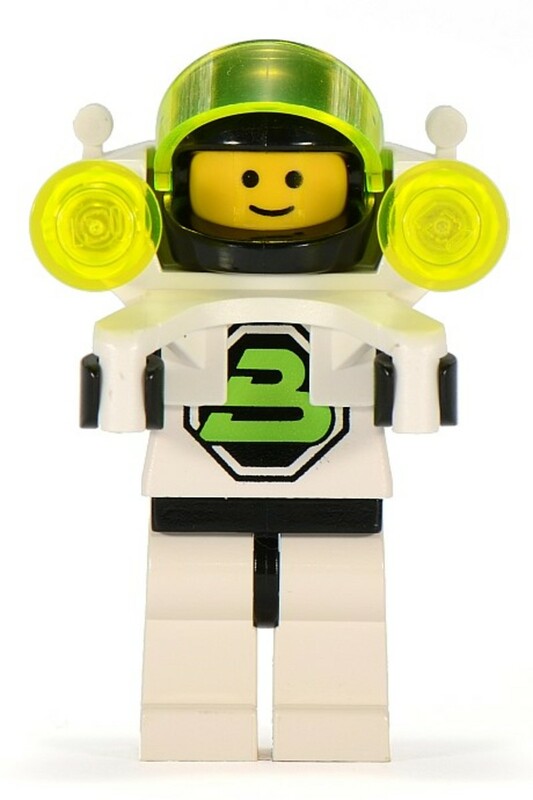 My very first Lego set was a Blacktron Super Nova II. Know which one I'm talking about? 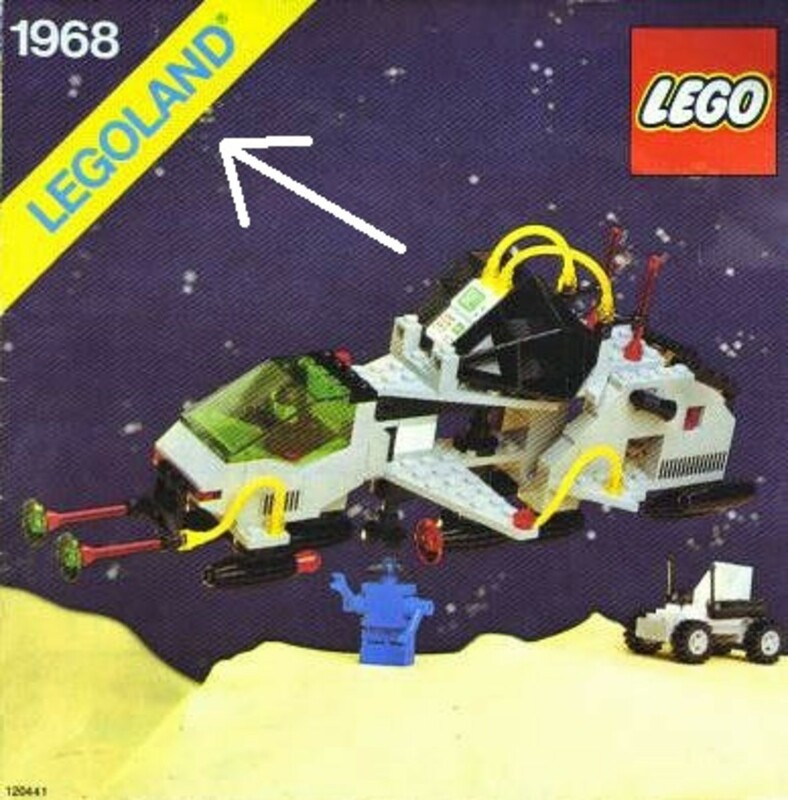 Blacktron Future Generation was one of the most popular Lego series of the 1990s. See how much they're worth today! 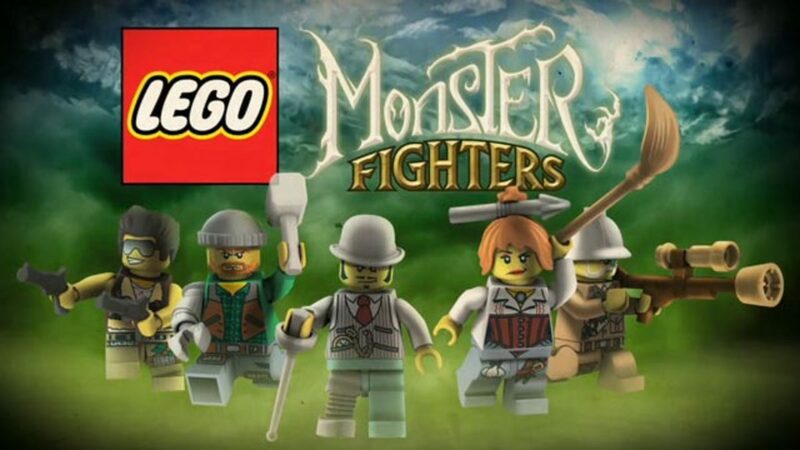 A look at what the item numbers mean on Lego sets. 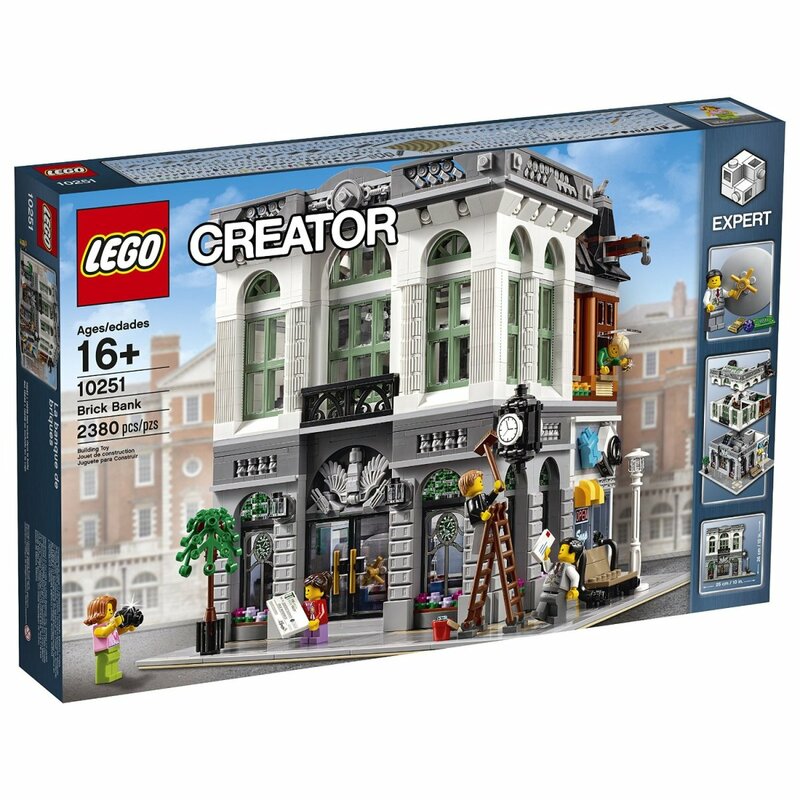 We try and find out how the numbers are chosen and why each Lego set has its own catalog or product number. 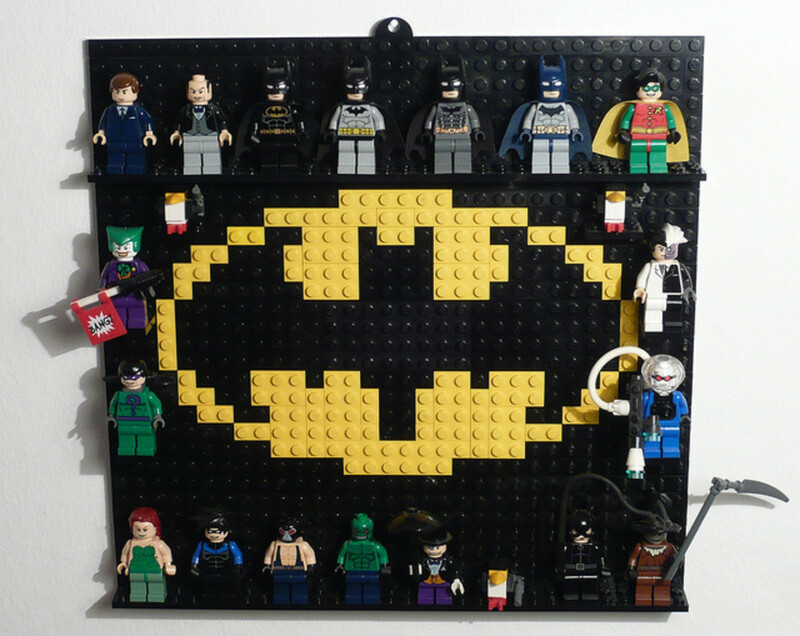 Read about the LEGO Batman Building Sets from 2006-2008. Based on the Batman movies, comics and animated series. With fun facts and pictures. 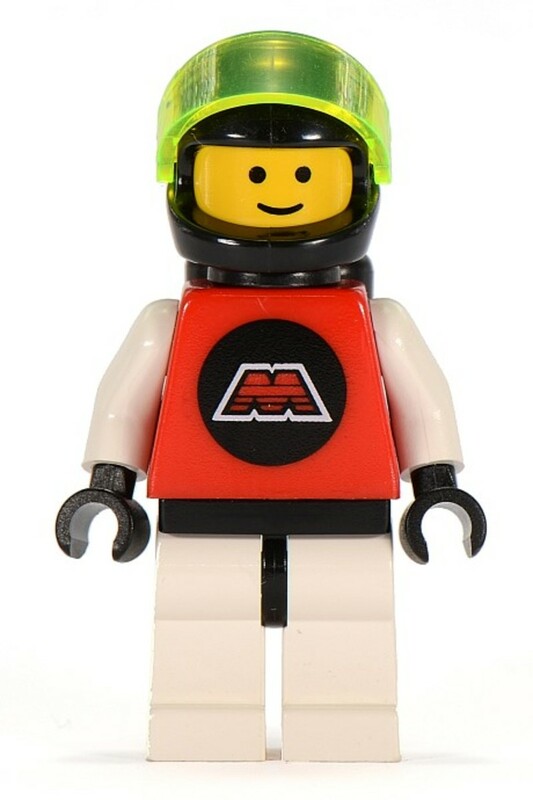 Did you know that the M-Tron series was the first Lego series to come with magnetic pieces? The entire theme was based around the idea. Complete list of the LEGO Dinosaurs building sets from 2001. Includes fun facts, lots of pictures and ebay links to the different collector items. 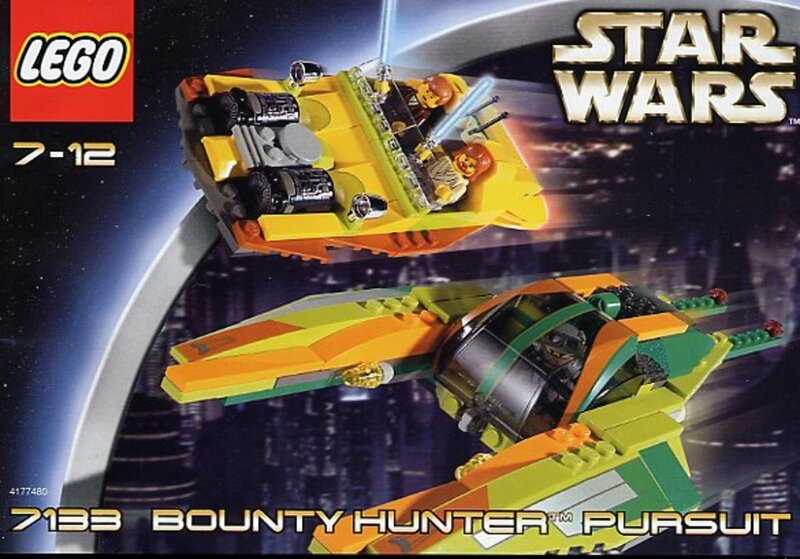 Read about the 2002 Lego Star Wars building sets. With fun facts and lots of pictures. 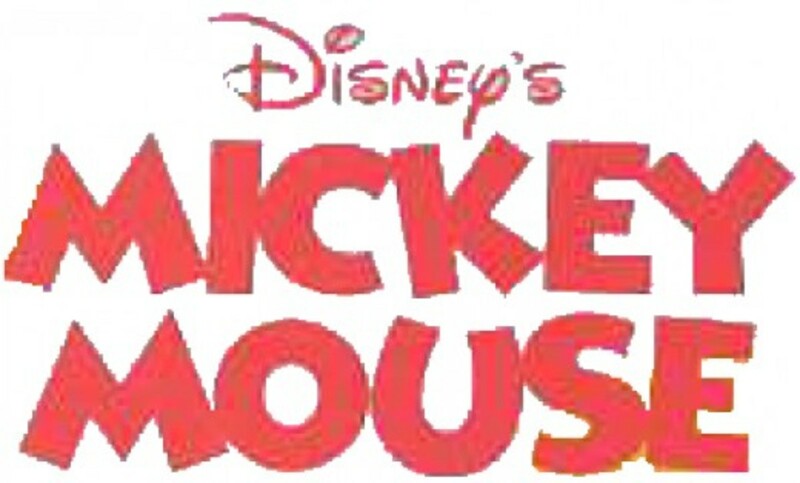 Complete list of the LEGO Mickey Mouse building sets from 2000. Includes fun facts, lots of pictures and ebay links to the different collector items.